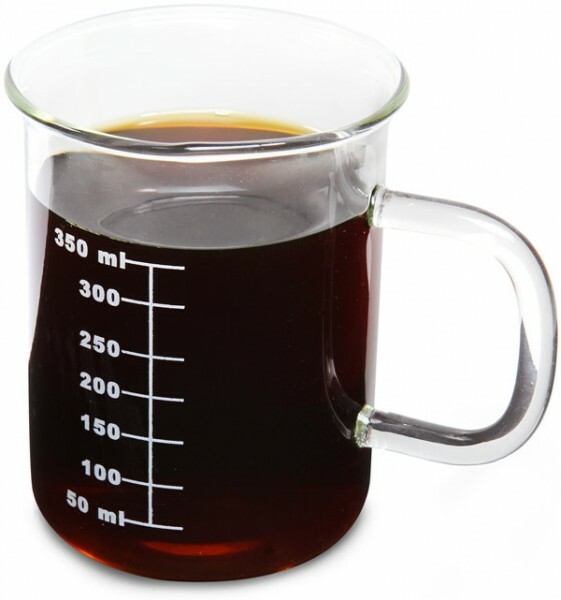 So, if you’re looking for a little something that you can be confident your recipient won’t be getting from anyone else this year, we have a few suggestions for that last minute Christmas gift. 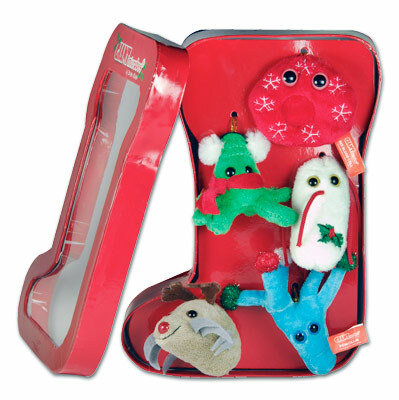 The most seasonal of our selection comes in the form of the ever-popular Giant Microbes. 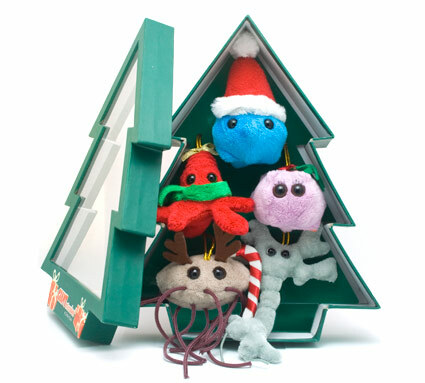 While normally available as stuffed and ‘loveable’ examples of everything from The Common Cold and Bad Breath to Malaria and Dengue Fever (also available in store), for Christmas, Giant Microbes offers three sets of holiday mini microbes just the right size for hanging on your tree. 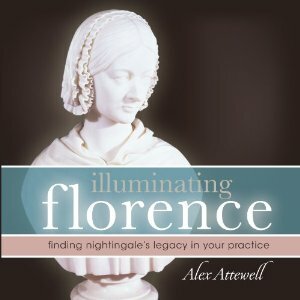 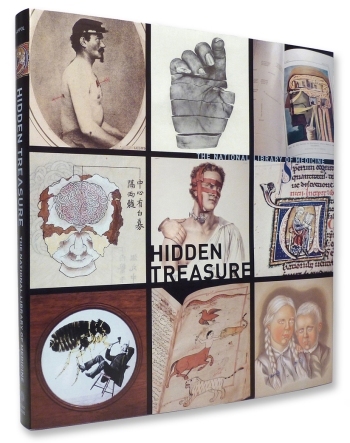 while Illuminating Florence: Finding Nightingale’s Legacy in Your Practice ($21.95) might offer a bit of inspiration to nurses and nursing students. 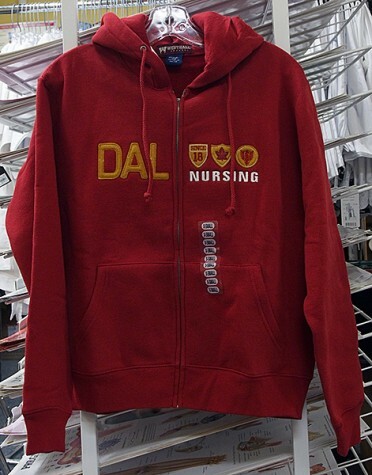 And finally, for any students or alumni looking for something warm for the Winter, we’re starting to receive the Faculty-specific sweatshirts that we ordered earlier in the term. 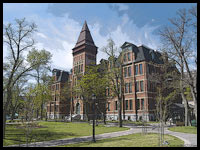 We’re still waiting for more, but feel free to drop by or call us about the availability of the specific size and faculty you may be looking for. 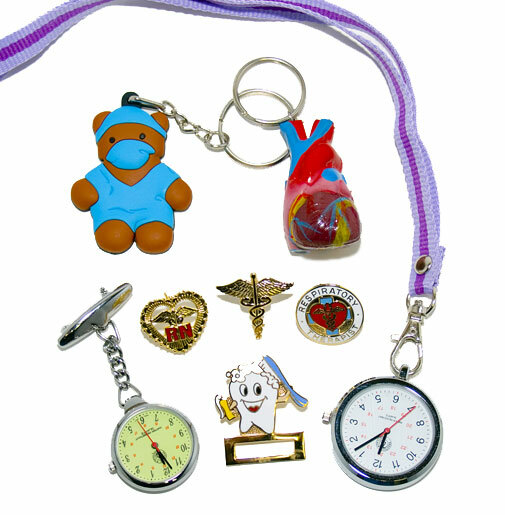 Recent deliveries have included (but are not limited to), Medicine and Nursing, Diagnostic Cytology and Respiratory Therapy, and if you just want to cover everything at once, Health Professions.